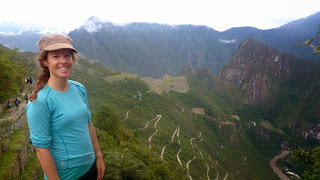 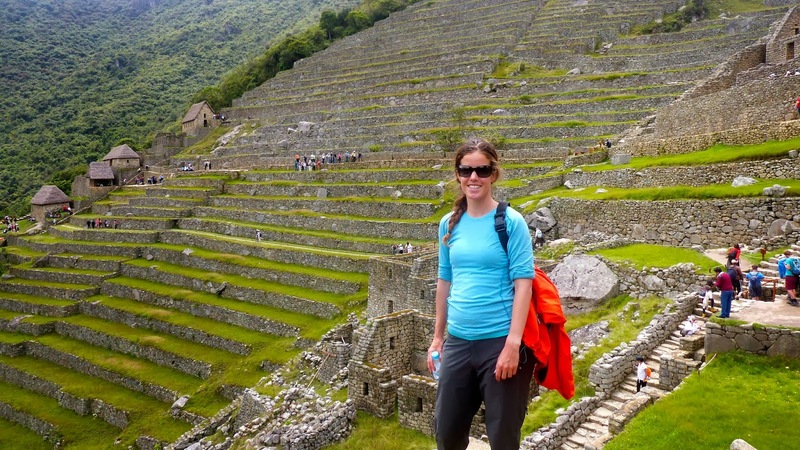 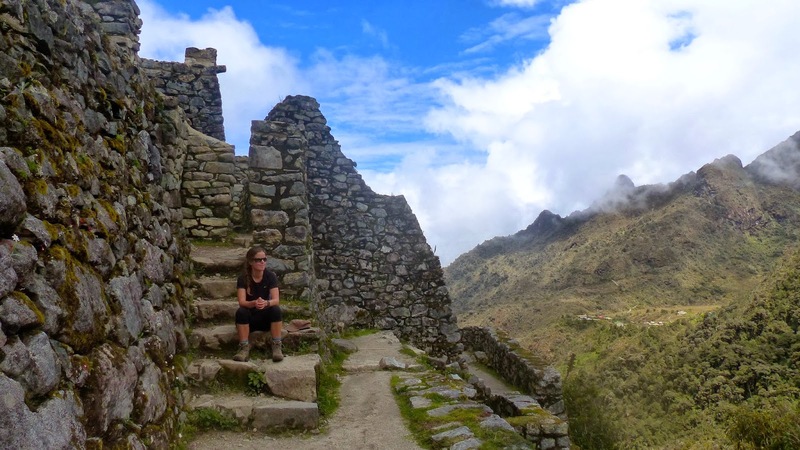 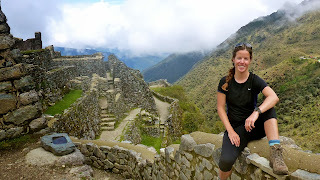 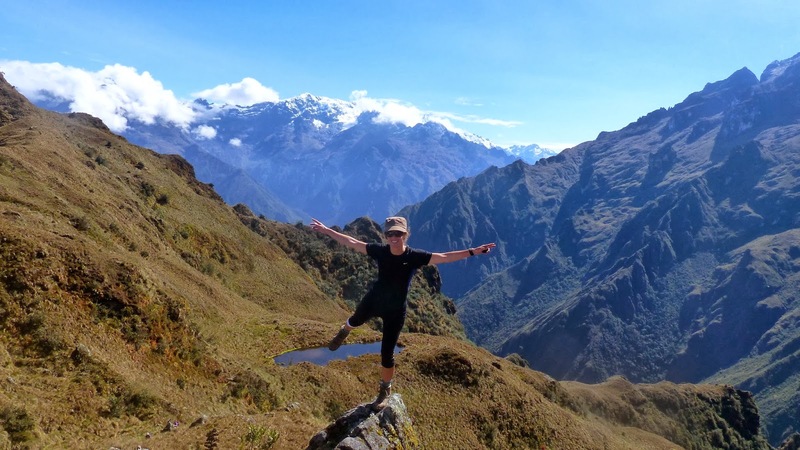 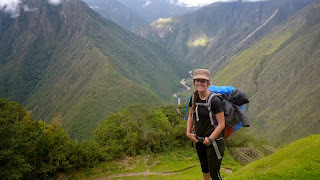 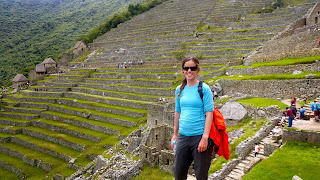 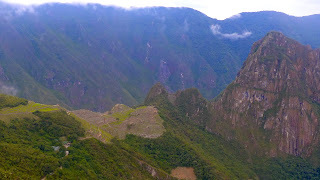 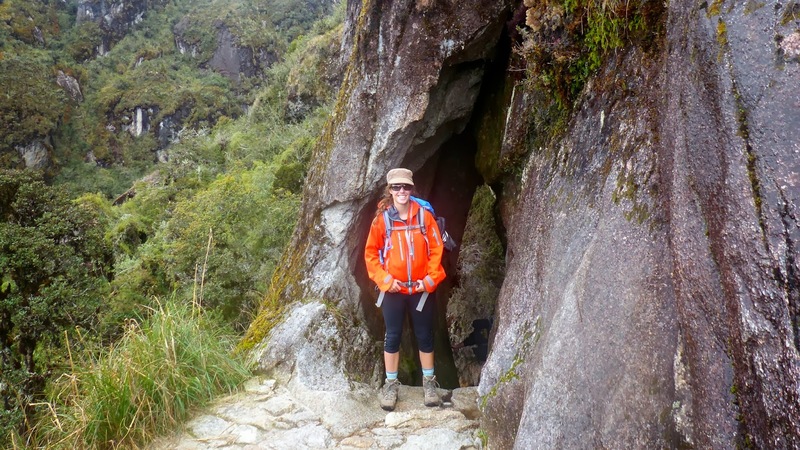 After a few days in Cusco I headed out to join a group of fellow travelers for the famous Inca Trail to Machu Picchu. 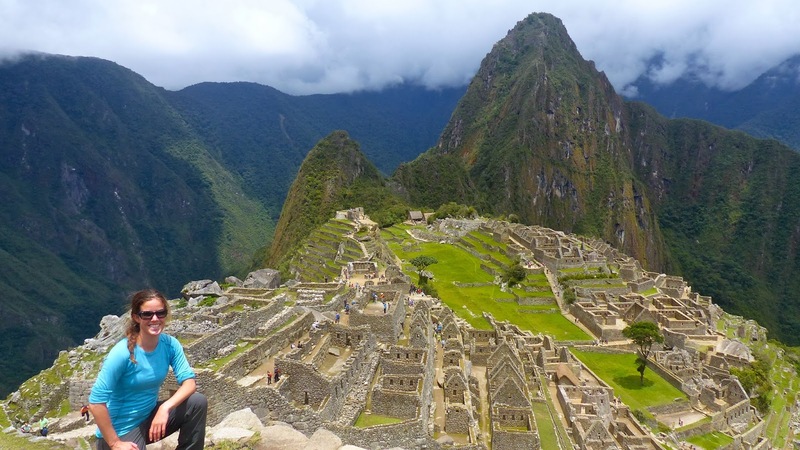 Four days of epic hiking, camping and finally a visit to amazing Machu Picchu made this an unforgettable experience. 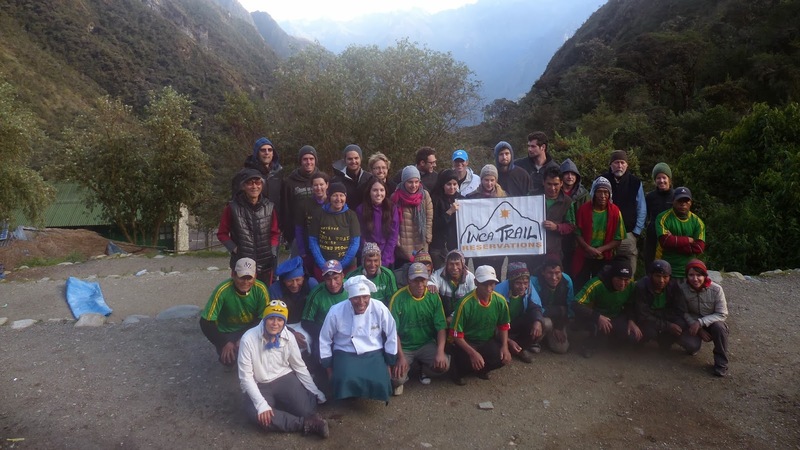 I must admit, it was a bit strange to hike in a large group and have porters carry most of your gear and equipment (except personal belongings and sleeping bags). 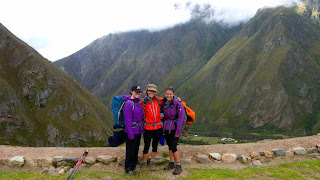 Once I got used to the idea of being on a guided trek, however, I found it quite enjoyable to have a table ready for you and the tents all set up when you get to camp after a day of hiking. 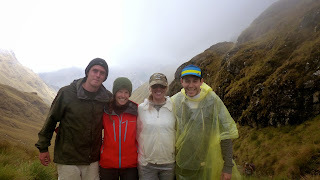 Also, I was lucky to have a great group of hikers and guides which is probably the crucial part of this experience. 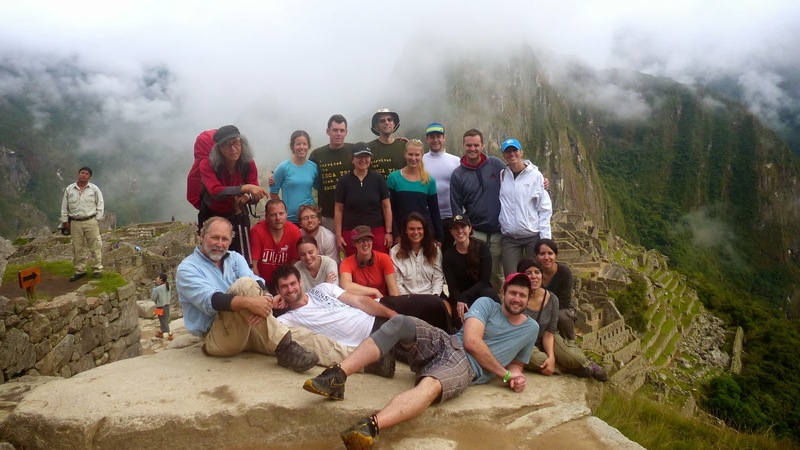 Bad group, bad experience - great group, great experience! 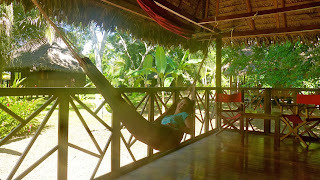 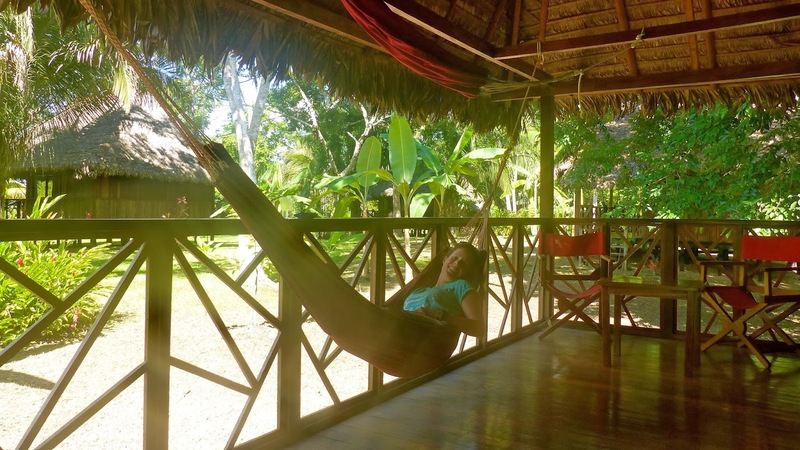 After four days of hiking I headed out to Puerto Maldonado for a few days in the hot Peruvian jungle before returning to Lima.